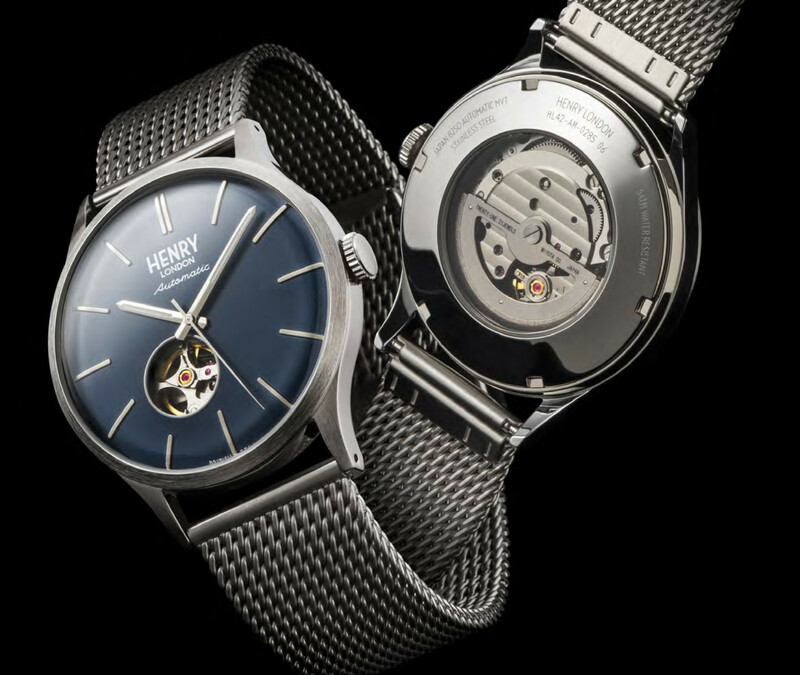 The Aw17 collections from Henry London, a traditional watch brand owned by UK distributor Peers Hardy, are going into stores now. The brand, which launched in 2015, is now sold in 70 countries around the world and is ready for a promotional push to help retailers sell-through to consumers ahead of Christmas. To that end, Peers Hardy has been working to build Henry’s profile across social media. 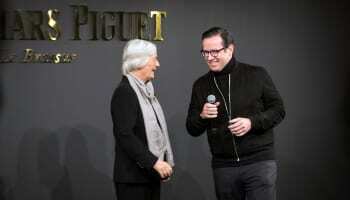 The brand itself now has over 160,000 followers across social media, accumulated in less than two years, the distributor says. It has 120,000 followers on Facebook, growing by over 1,000 per week. In its first year Henry accumulated over 9,700 Instagram followers. 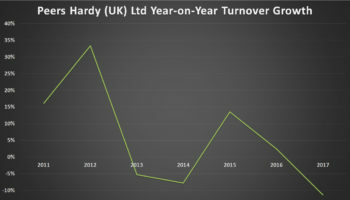 Now approaching its 2nd anniversary, the brand has gained over 27,000 new followers in the last 12 months, Peers Hardy says. 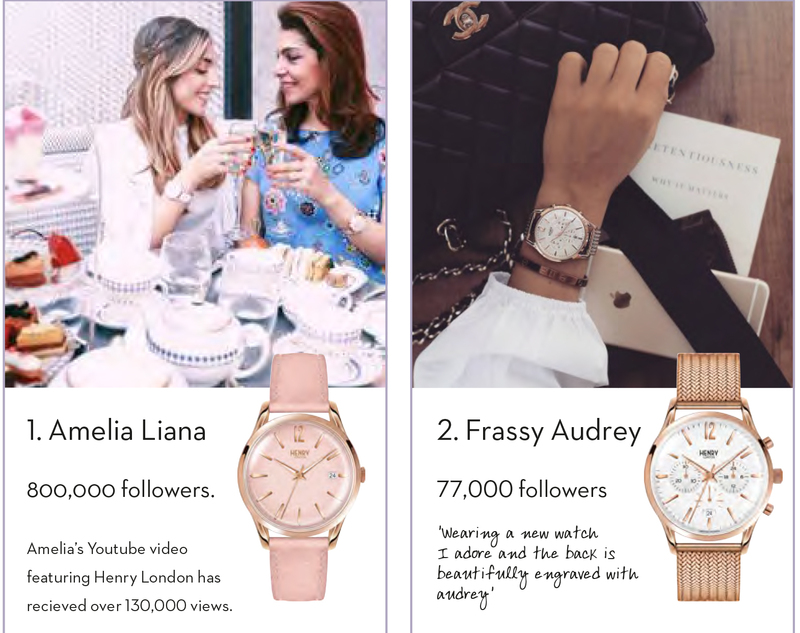 Henry London has worked with hundreds of bloggers over the last 18 months, reaching a total of 20 million social media users, over 10,700 #HenryLondon images shared and prompting well over a million engagements. 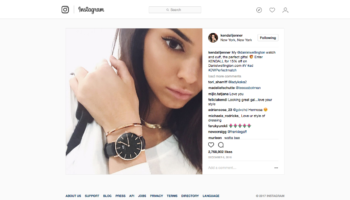 The brand works with high profile internet stars such as beauty blogger Amelia Liana, who has 800,000 followers. A Youtube video by Ms Liana featuring Henry London was watched 130,000 times. Gifting is extensively used by the brand so that Henry London watches are pictured on the wrists of major celebrities. For example, Cameron Boyce (5.7 million social media followers), a teen actor seen in Mirrors, Eagle Eye, Descendants and Grown Ups, has been seen wearing Henry London at red carpet photo calls. 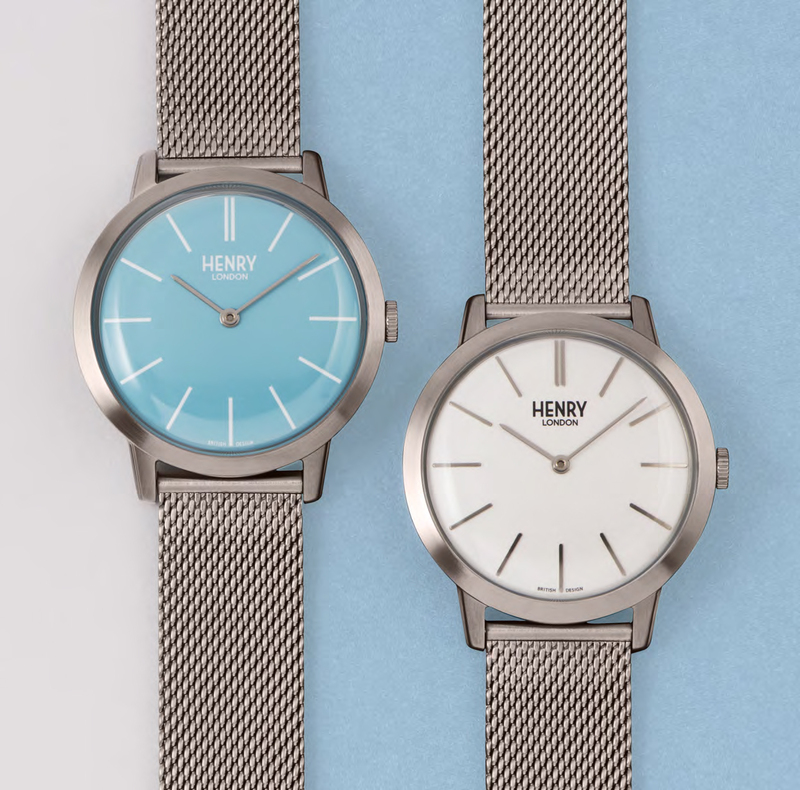 Henry London is a classical dress watch brand, and a key look for this season are square watches, which are presented in the Heritage Square Collection. 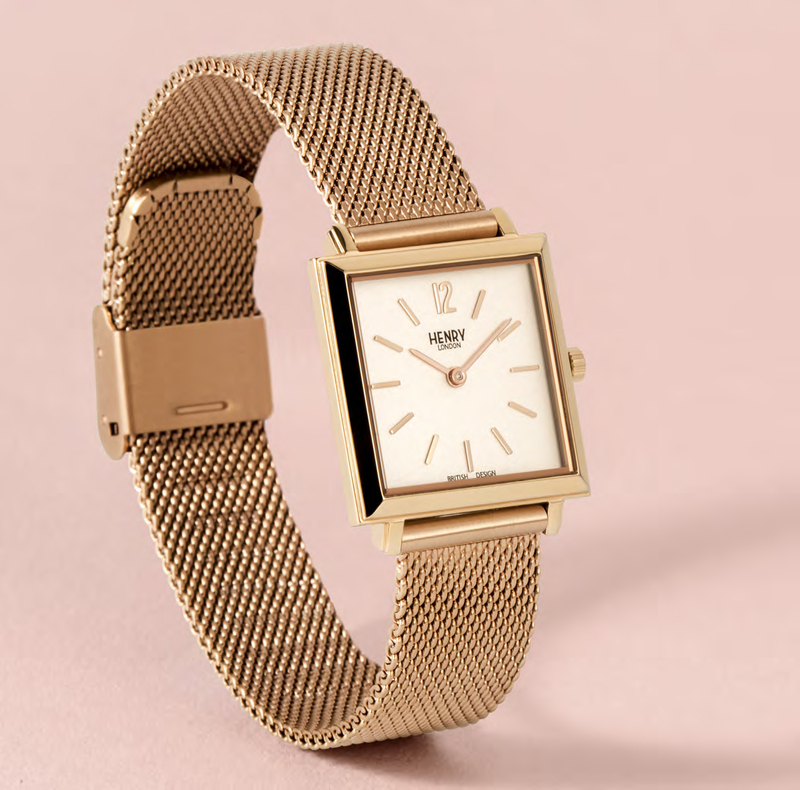 The 1960s-inspired watches come in a range of colours and finishes with a 26mm model for women and a 34mm range for men. Equally classic is the Iconic Collection, a stripped-back family with minimalist dials and domed mineral glass lens offered in colours including coral pink, sky blue and mint green. The watches come in 34mm cases for women and 40mm for men. 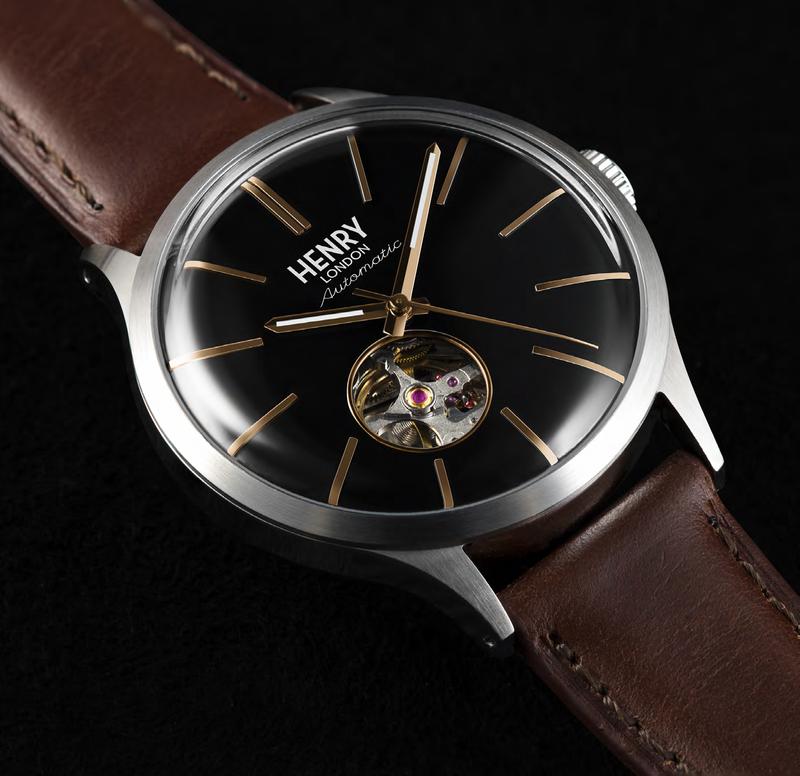 The biggest shift for Henry this season is a move into mechanical watches. The Heritage Automatic Collection is a range of eleven individual watches using Japanese automatic movements selling for just £200.